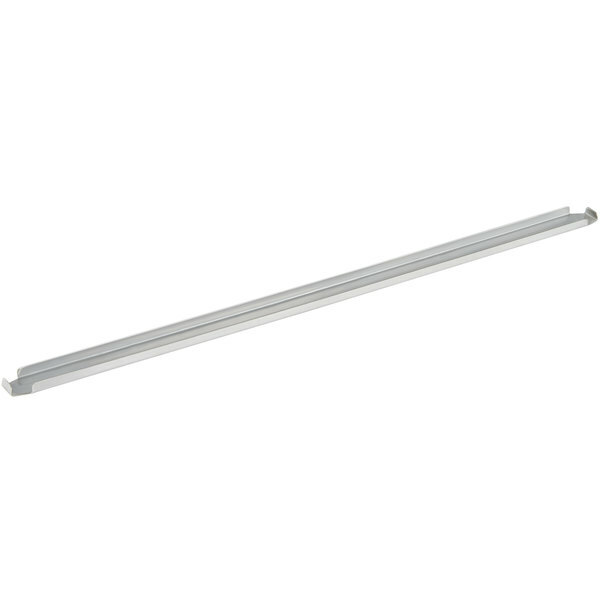 Measures 20 15/16" x 1"
Keep creating your most popular specialty sandwiches and salads by replacing a lost or broken prep table divider bar with this Avantco 178SCLB25532 divider bar! It works with your SCLM or SS series prep refrigerators to replace a missing bar or add another bar to change the food pan configuration. This bar supports your metal or plastic food pans and, with its notched ends for stable placement, you can be sure of a sturdy, well-organized sandwich and salad prep station. I needed a full pan length divider bar and couldn’t find one that didn’t cost me 12 bucks a peice! Well that was until I found these! They have been an awesome addition to our salad bar! 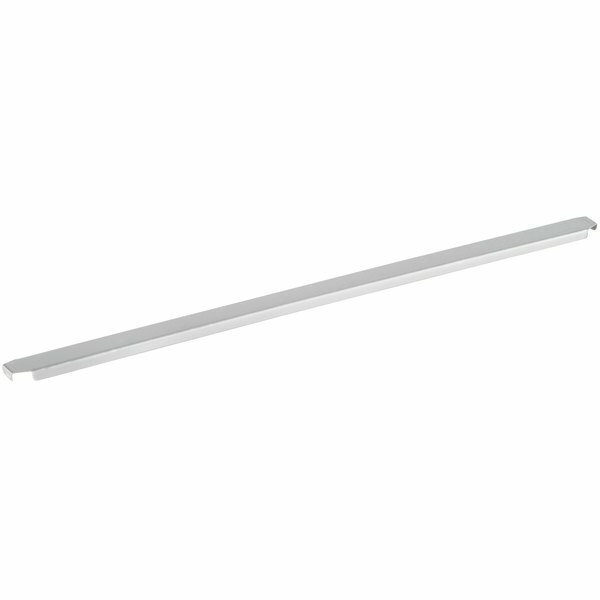 This is your standard divider bar, but really helps to make organizing sandwich prep fridges and fridge drawers much easier. You can rearrange as needed. 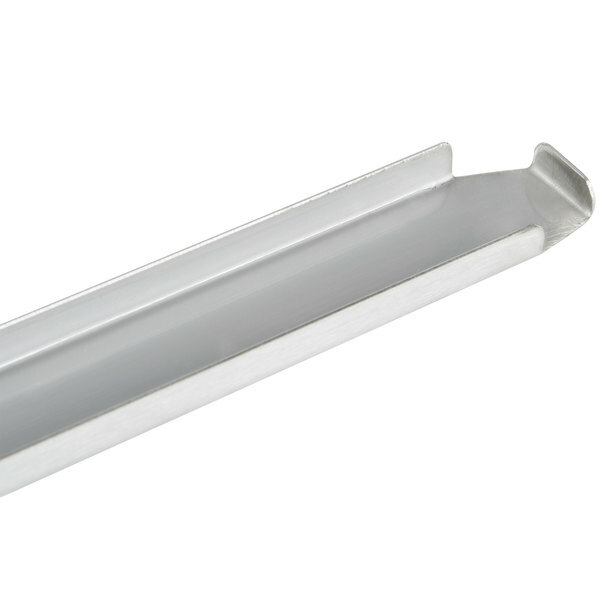 I purchased these Avantco divider bars for our restaurant for use in the cold table used for holding pizza toppings. They were a little longer than the stated size and had to be cut down just a bit in order to fit. This was inconvenient, however, once the product was sized down, it works well. Not much to say here! does the trick! We use it to divide our side station up to add a mount for the guac and salsa.